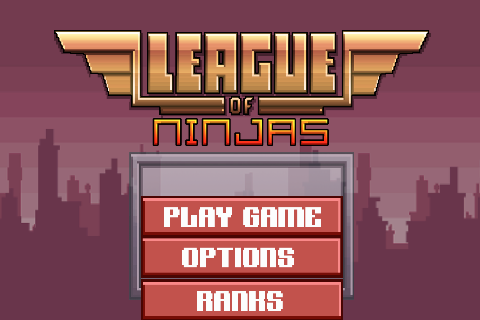 Template Based Upon the Popular Iphone platformer League of Evil. 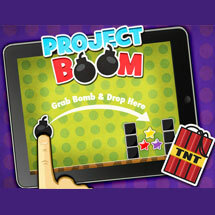 It has spot on controls and contains many of the games elements and properties! 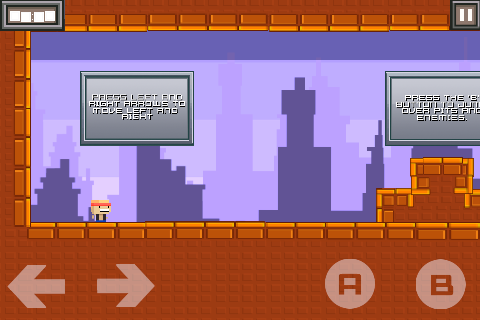 Are you a fan of Super Meat Boy or Just old school platform games like mega man? If you are than this template is for you. 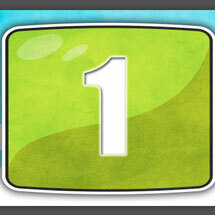 Categories: All Templates, App Store Best Sellers, Arcade, Complete Games, Core Controls, Templates. Tags: fun, jason nester, league of evil, loe, metaboy, platformer, twitch. 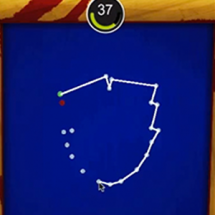 It contains the building blocks to create an awesome twitch based platforming game. 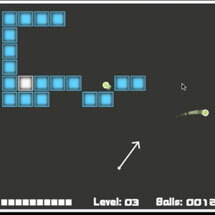 This template features several levels, complete menu systems, as well as enemies and turrets. If you have ever played league of evil you will be amazed at how closely this template comes to the real thing. Template Based Upon the Popular iPhone platformed League of Evil. 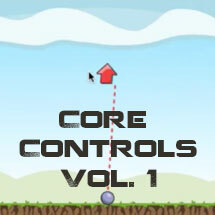 It has spot on controls and contains many of the games elements and properties!